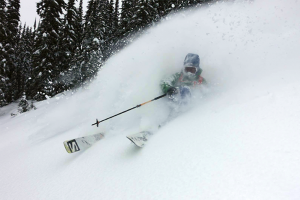 Kingfisher Heli has become a boutique heli-ski operation. 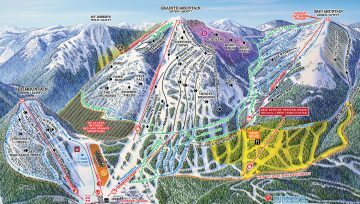 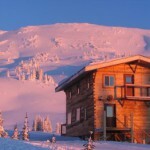 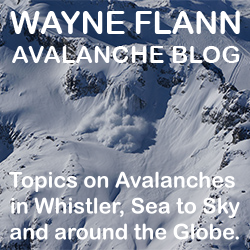 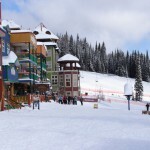 Their 296,000 acres of ski tenure is in BC’s Monashee and Valhalla Mountains and with landings up to 9000 feet and runs of up to 4500 vertical feet, and an average snowfall of 60 feet. 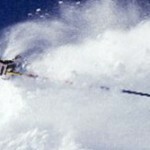 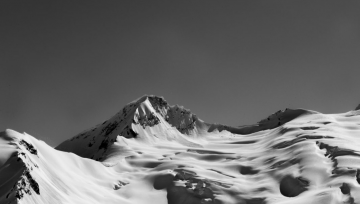 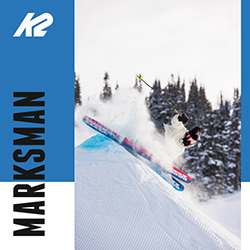 They offer a personalized ski experience for intermediates to hard-charging experts. 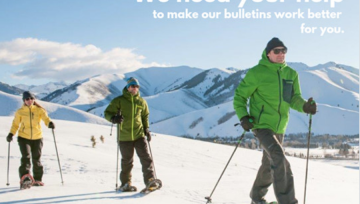 Kingfisher offers private and semi-private groups of up to twelve skiers maximum per day and guests ski in groups of three, with a lead and tail guide in each group. 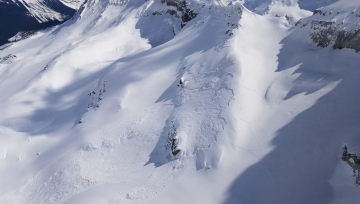 The tenure has amazing BC legendary tree skiing with old growth cedar forests, burn areas with widely spaced re-growth, and a vast high alpine. 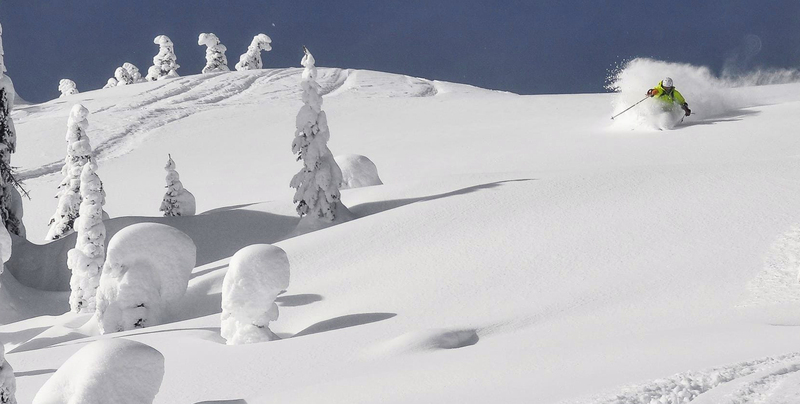 Their fleet of A Star B3E helicopters are a safe and agile aircraft for heli-skiing. 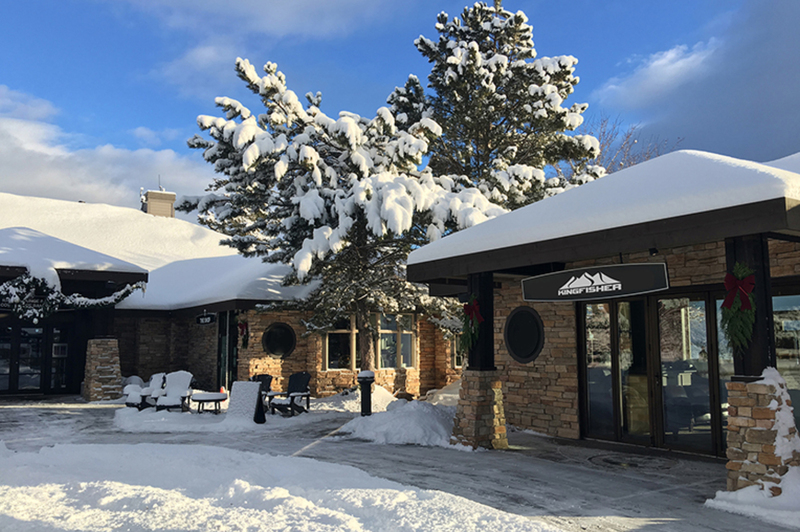 Kingfisher works with Predator Ridge Resort to deliver a personalized full-service off-snow experience that includes spacious lodge suites that are all single occupancy and food for made according to your personal preferences. 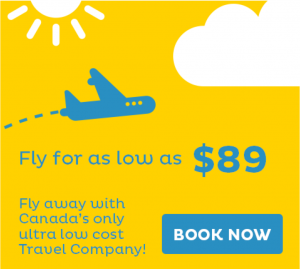 In other words, Air Canada's and/or Westjet's lawyers are winning. 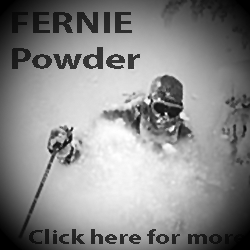 The best time for powder is when it's snowing–so stop what your doing and go play in the powder!